Powered by Booming Games, March of the Mehteran is 5-reel free online slot machines offering 15 paylines aiming to match the combinations from left to right across the reels. The icons on the game include a pair of small swords, large drum, trumpet, shrill pipe, crossed swords, etc. It takes you into a musical environment of the Ottoman Empire where Mehteran played musical instruments in the army campaign. The background music is influenced by the traditional music of Turkey and the graphics of the game is quite appealing and impressive with red being the most dominant color. On the left side of the reels, you can see a man dressed in a traditional like a sultan holding two swords staring aggressively at you. The kettledrums pays the player 9 credit coins for appearing five times in the spin. The trumpet gives 5 coins to the player for 5 appearances and the shrill pipe gives 15 credit points. The Bass drum is the most valuable musical instrument awards 22 credit coins for the maximum number of appearances. The wild symbol pays a lot and is indicated by a Cymbal singer dressed in blue which can replace all the symbols except the scatter symbol and some special symbols. 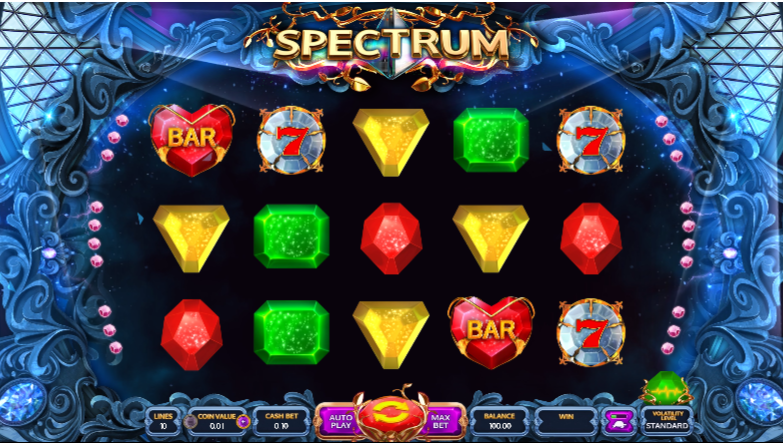 The Scatter symbol is a person who resembles Sultan dressed in green that triggers free spins and is the highest paid in the free online slots. There is one more feature known as the Expanding symbol. This feature can be trigger before taking the free spins, you just have to hit the stop button to decide which one to expand during the bonus. The Maximum bet is of 3 coins and maximum amount that can be won is 225.